The 2-pack of 32GB SxS-1 (G1B) Memory Cards from Sony is designed for stable and reliable capture of high frame rate 4K video content. 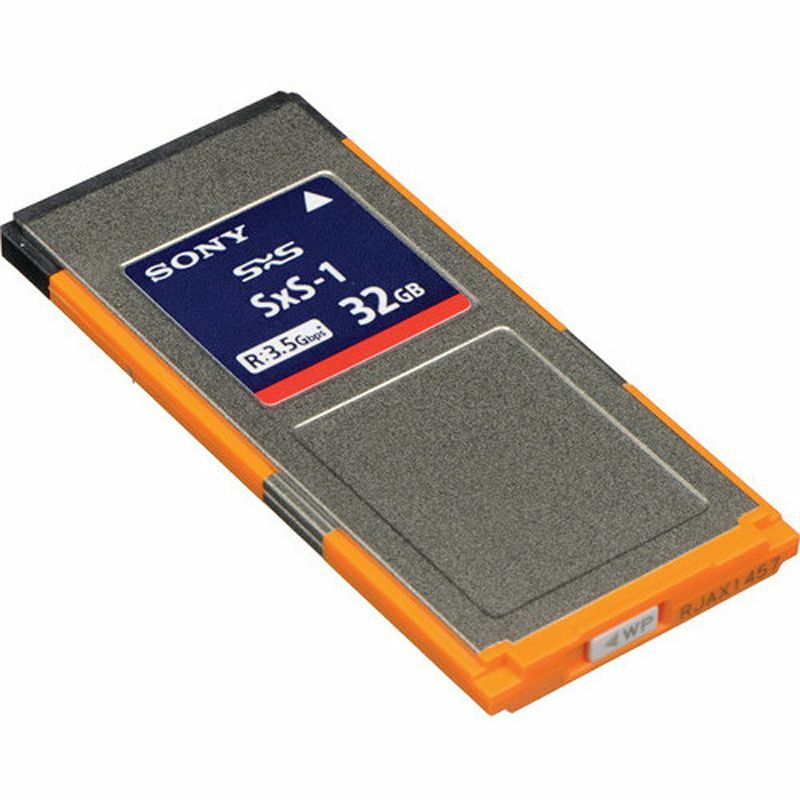 Achieving enhanced read and write speeds, these memory cards are suitable for use with Sony's large sensor 4K camera technologies, giving content creators more flexibility and creative options for 4K, 2K, or HD acquisition and production. 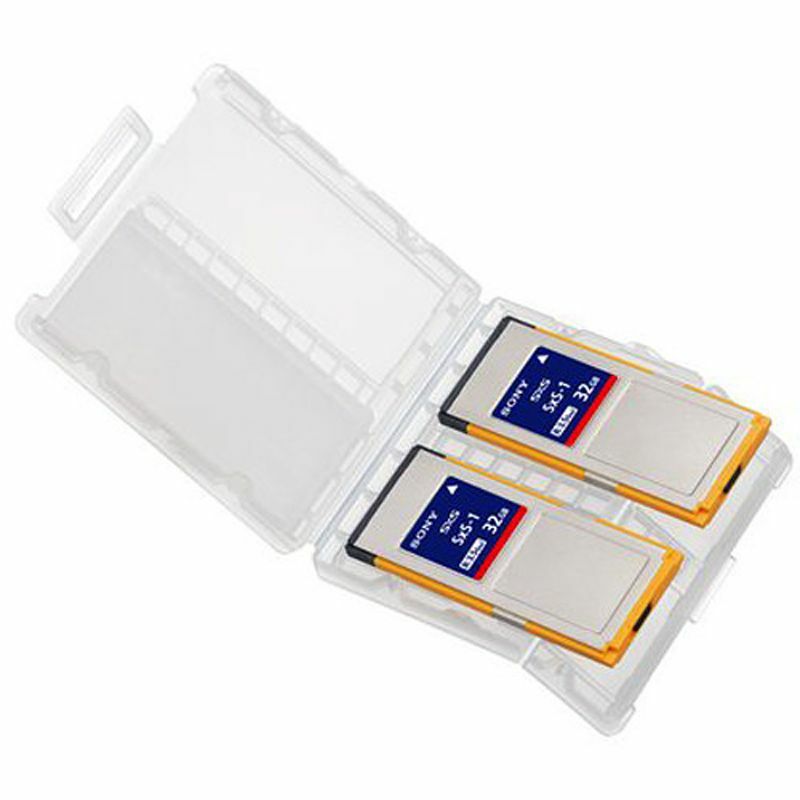 With these SxS-1 memory cards, you can achieve a fast maximum read speed of up to 440 MB/s and write speed of up to 100 MB/s. Additionally, these SxS memory cards can use the industry-standard PCIe platform as an interface to realize higher transfer speeds up to 8 Gb/s (1,000 MB/s).